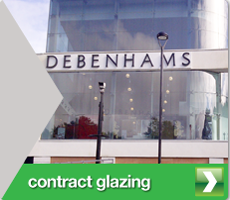 Hughes Glass prides itself on providing a reliable service of the highest standards to all of our customers. Welcome to Hughes Glass. 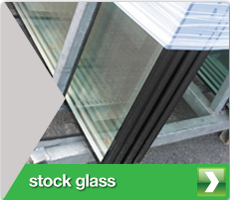 We are a windows glazing company based on the Llandygai Industrial Estate in Bangor, North Wales. Proud to be the only manufacturer of new and innovative insulated panels for homes in the area, we provide top quality products with a service to match on a national scale. 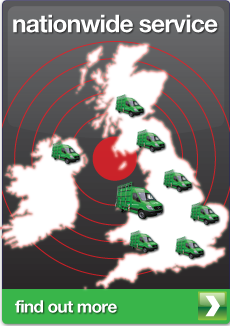 Based in the University market town of Bangor, we offer our high quality products at fantastically competitive prices. 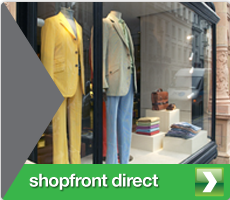 Having being responsible for over 1,000 shop front windows across the UK, we’re proud to have built excellent and friendly relationships with our regular clients including DW Sports, Edinburgh Woolen Mill and Peacocks – plus many more! 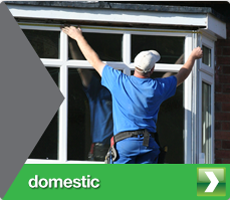 Hughes Glass prides itself on providing a reliable service of the highest standards to all of our customers.